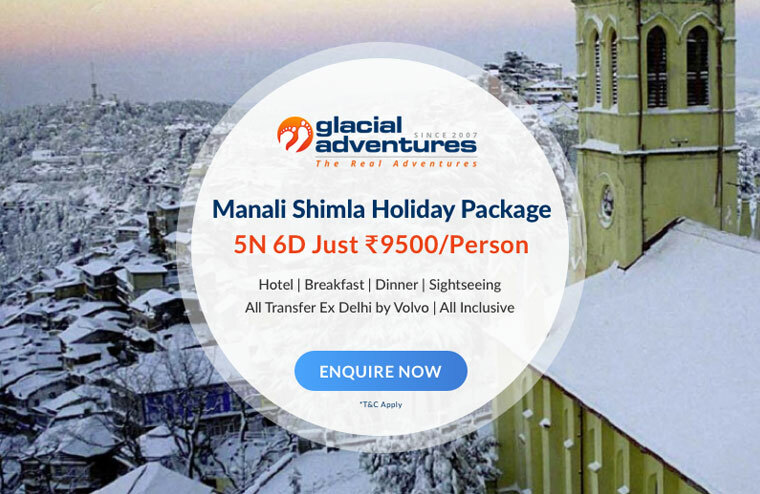 Fun Loving trip to Shimla Manali | 5N/6D. At 4:30 pm board the Volvo from Delhi Volvo Stand and Depart for Manali. Enroute admire the beautiful mountains, orchards, valleys and waterfalls of Manali. Overnight Journey by Volvo. 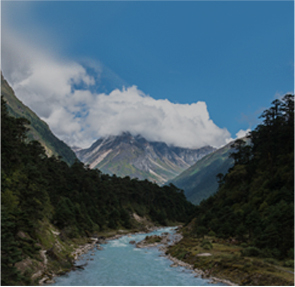 Upon reaching Manali Bus Stop, meet our representative who will transfer you to the pre-booked hotel. In afternoon head on for historic Hadimba Devi Temple & Vashisht Muni Temple Hot Water Spring. In evening roam in Manali local Market including Tibetan monastery. Overnight stay in Hotel. Overnight Stay in Hotel. Early morning start your thrilling tour to Rohtang Pass upto snow Line. This place is famous for snow, so herein try your hands on Skiing, Snow Scooter and other activities. Enroute to Rohtang also cover wonderful locations like gulaba, kothi, Marhi. Return to Manali Hotel for cozy night stay. 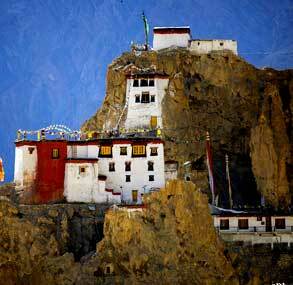 Note: Vehicle will not proceed further than “Upto Snow Line Barrier “due to Heavy Snow or Landslides warnings by govt. Along with this NGT Terms & Conditions will also apply. After breakfast check out from the hotel to head on towards Shimla by Deluxe bus . 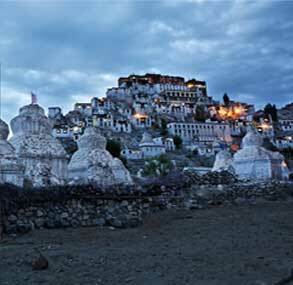 Enroute watch the splendorous Pandoh dam, Sundernagar Lake, Vaishno Devi Temple and Honogi Mata Temple. Upon reaching Shimla you ll be transferred into the hotel for overnight stay. 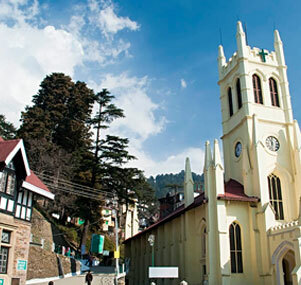 Today enjoy the local city tour of Shimla. Start off with the beautiful landscapes of Kufri and then head on for Advance Study & Jakhoo Temple. In evening enjoy a stroll on the Mall Road, The Ridge, Scandle Point, Lower Bazaar and Lakkar Bazzar. Overnight Stay in Hotel. All correspondence for travel arrangements should be addressed to Glacial Adventures. For the services contracted, 50% advance payment should be made for confirmation of booking & the balance amount can be paid upon arrival in India or before check in hotel (before the commencement of the services). Glacial Adventures hold the right to decide on the amount to be paid as advance payment, based on the nature of service & the time left for the commencement of the service. Besides above, in certain cases like Train Journeys, hotels or resorts bookings during the peak season or during fairs/festivals, full payment may be required in order to hold space CONFIRMED BASIS. Please note that such payments are NON REFUNDABLE. For booking confirmation, need to pay 50% amount in company account by Checque/Cash/Net banking in our company account. Remaining amount should be paid at the time of check in at hotel. For postpone/Prepone of tour packages are to be communicated in written and need to be inform us at least 7 days prior of tour date. INR 3000/- will be charged extra for prepone/postpone.